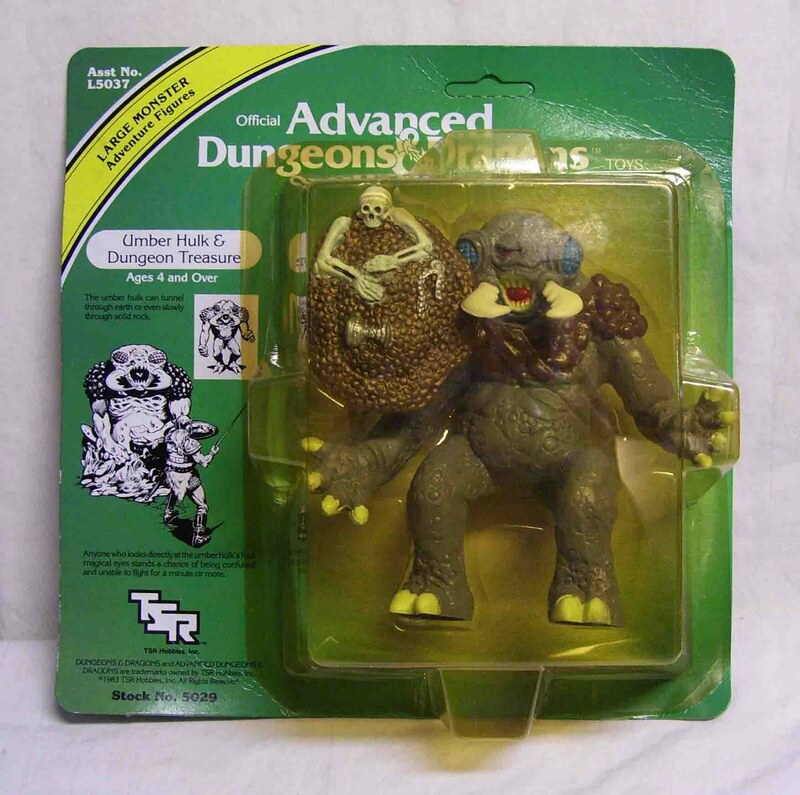 Here’s the thing… I know some people don’t like the modern design of the Umber Hulk, but the original gorilla with mandibles look never really did it for me. Give me the horrible giant beetle, bursting through the cavern wall any day. 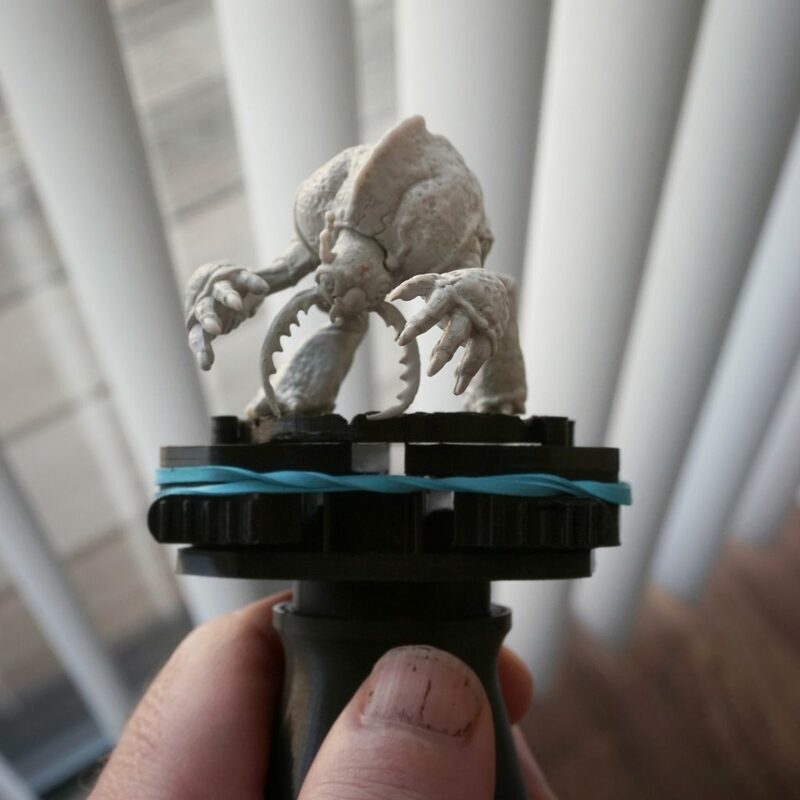 And before you ask, yes I am going to collect Umber Hulk miniatures from now on.